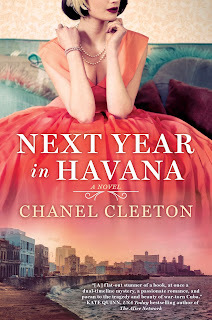 I’ve been a fan of Chanel Cleeton’s books since her debut I See London. After her Wild Aces trilogy, she became an auto-buy author for me. I was certain her newest book, Next Year in Havana, wouldn’t disappoint, and I was right. 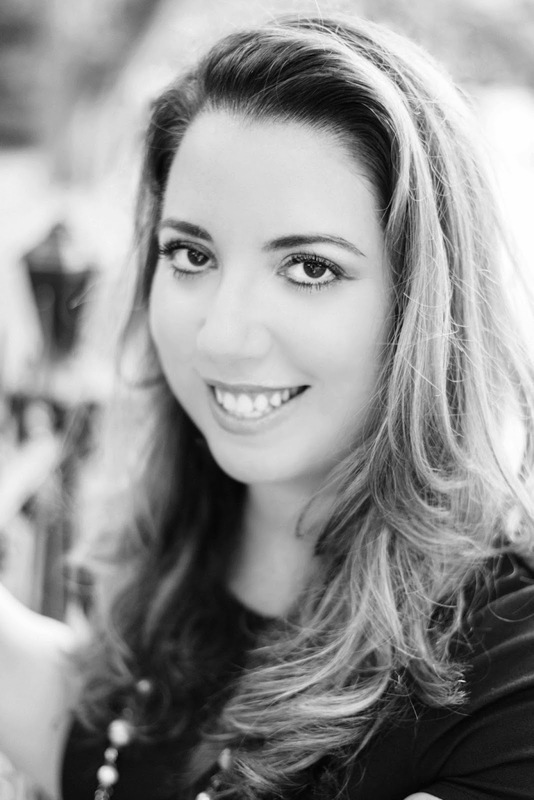 This story weaves together an alternating narrative between present day and late 1950s Cuba and tells the stories of Elisa Perez and her granddaughter Marisol Ferrera. It’s a story of love, sacrifice, hope, and perseverance. As someone who was extremely close to her grandmother and still feels the loss of her almost seven years later, I connected to Marisol’s grief and her desire to find answers about Elisa. Both women were strong, tenacious, and learned so much throughout the course of the book. I’ll admit, I knew little to nothing about Cuba and its history. It was fascinating, horrifying, and heartbreaking to learn about the struggles and oppression its people have faced and continue to face. At times I felt like I was reading about a post-apocalyptic, dystopian society, because it’s hard to believe a place like that could really exist outside fiction. That being said, I was deeply touched by the pride of the Cubans who lived in the country as well as those who had left, and those, like Marisol, who had always considered herself Cuban despite never stepping foot in the country until after her grandmother died. As heartbreaking and at times bittersweet as this story was, it was also full of so much hope. 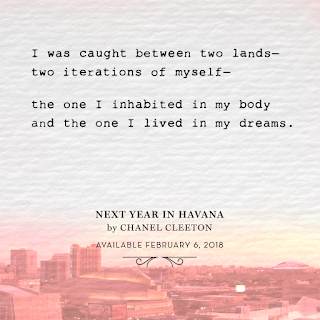 Romantic and rich in detail, Next Year in Havana is a beautiful, compelling story that’s sure to surprise you and touch you. It’s certainly a story that will stick with me for a long time to come. 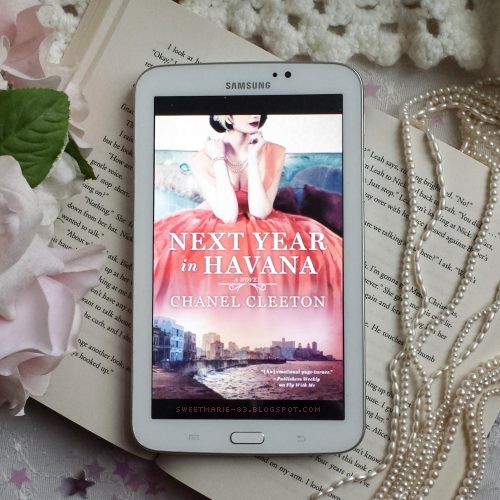 Have you read Next Year in Havana? What did you think? If you haven't read it, do you plan to? Have you read any of Chanel's other books?